Off the top of my head >Renault 5 AlpineGolf GTi Mk1Porsche 911Simca 1000Fiat 500Alfa SpiderCitroen DSAutobianchi BianchinaRenault 4Fiat 127Sierra CosworthLancia Delta IntegraleCitroen 2CVFiat 600Fiat X1/9Audi QuattroEscort Mk1Lamborghini MiuraVW BeetleInnocenti Mini CooperAlfasudFiat PandaThats about as much as I can think of. The collection is still 'current' in Italy - ie available on magazines in shops so could be quite some time before (if) they come to UK. Very nice quality though, some of those which have already landed over here sold out very very quickly. Yes thats the range that includes Mashs' Uno.Personally, I think the Welly stuff is better than Burago - better put together and detail is a bit better too. 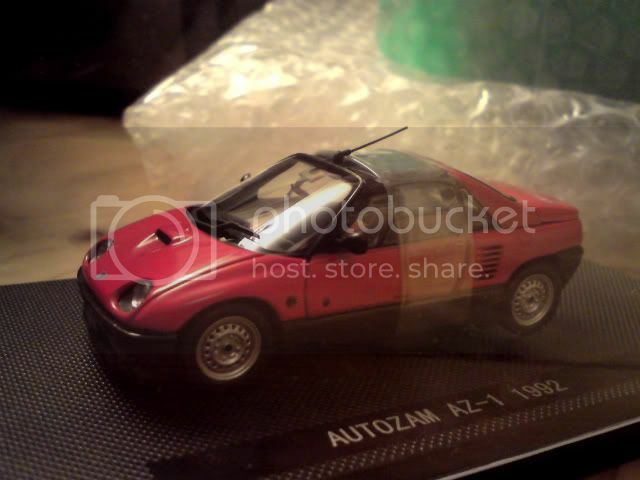 ohhh you sold any of those its 1/24 so to big for me..
Hey lobster any news on the Vanguards Nova? I have a feeling it wont be out until the new year. No sorry, however there is a Nova / Corsa SR due out in the next week or three by Schuco (probably early Jan then as we don't expect to see much new stuff in the next few weeks) which should be pretty good. Thats okay Lobster, just let me know when you have them and ill get one. Lobster - what does the 120 look like and how much? 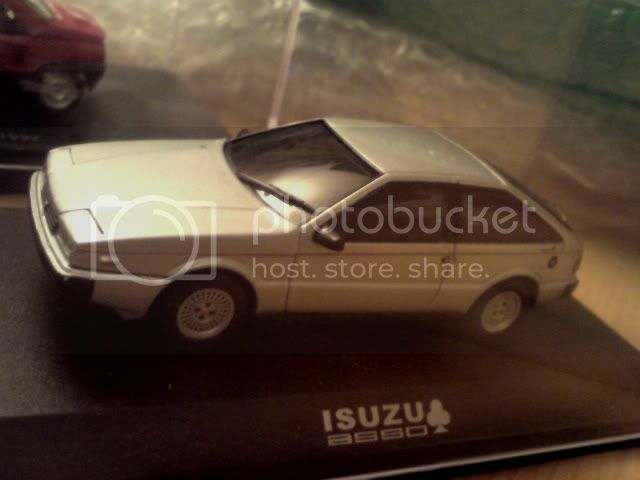 Lobster_san, are there any plans for a 5 door 1:43 Peugeot 306 any time soon? Would love to add one to my collection.Also, do you have any spare glass tops? I'd love a few for my 1:43 Vitesses, and the rally PV 544 I've got (which I think is Altaya). 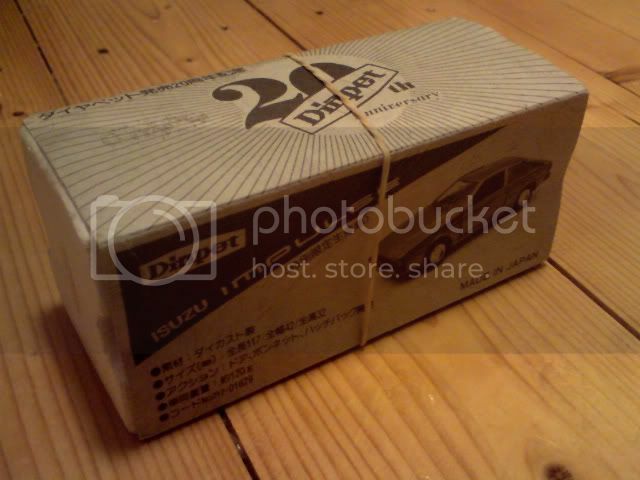 Lobster_san, are there any plans for a 5 door 1:43 Peugeot 306 any time soon? Would love to add one to my collection. Also, do you have any spare glass tops? I'd love a few for my 1:43 Vitesses, and the rally PV 544 I've got (which I think is Altaya). Not seen any 5dr 306s but I would imagine Norev or IXO/Altaya must produce one at some point. Will let you know. I'm guessing you mean the clear plastic display case that sits on top of the plinth and encloses the model? Have got the odd Altaya one kicking about but don't think I've any Vitesse ones. The Vitesse ones seem to break fairly easily as well so we used what spares we had ourselves. 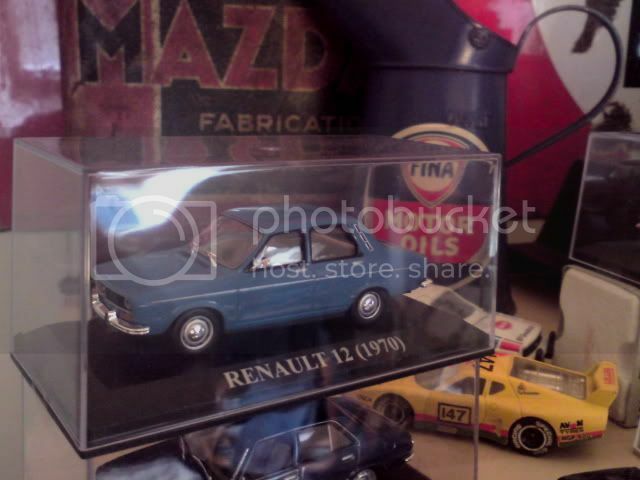 Lobster_san, are there any plans for a 5 door 1:43 Peugeot 306 any time soon? Would love to add one to my collection. There's been one! Minichamps. Not recently though. They come up on eBay from time to time. I've got a pre facelift 3 door in red, a pre facelift 5 door in light blue, a facelift 5 door in dark blue & a facelift 5 door in gold. Really need a facelift 3 door though! I got 2 of mine from Alpimodel (and the other 2 from eBay), but they don't appear to stock them anymore. Otherwise you'll be looking at resin models (which can be as expensive as white metal) from French manufacturers such as Provence Moulage who would also do the break & sedan versions. In addition to above, Minichamps also do the 306 Cabriolet but you might be aware of that because they have been issuing more colour variations of that one in recent times. Some eBaying, RR scouring and loft diving has resulted in some new models. 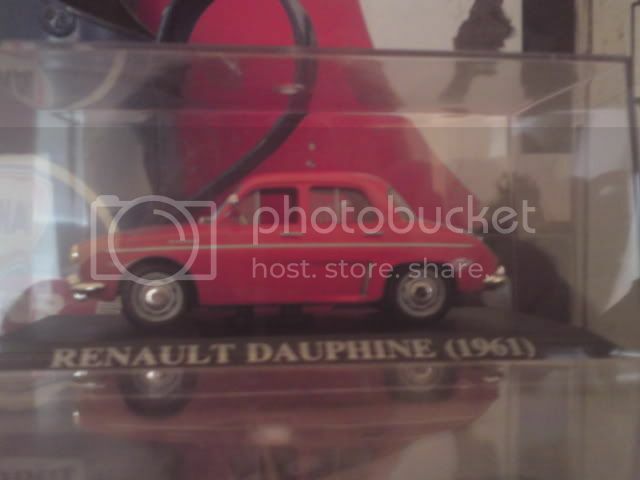 Altaya 1:43 Dauphine and 12, cheap from Retro Rides. 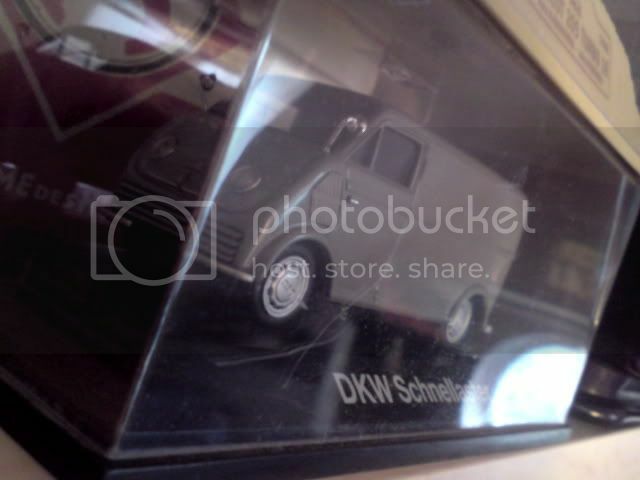 Schuco DKW Schnellaster - been looking for this for AGES. 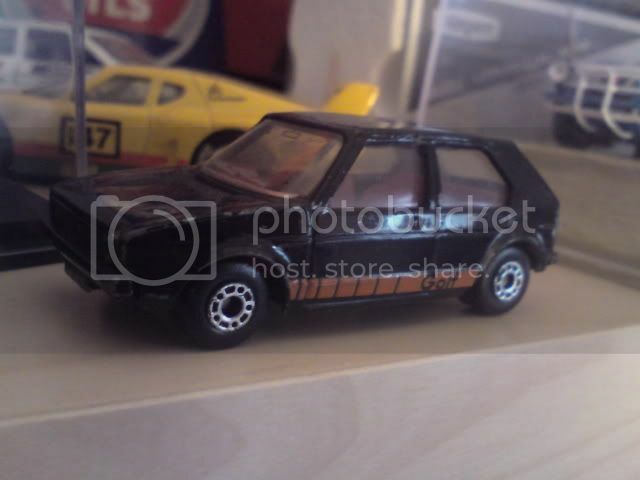 Matchbox 1:72 Mk 1 VW Golf nicked from grans. 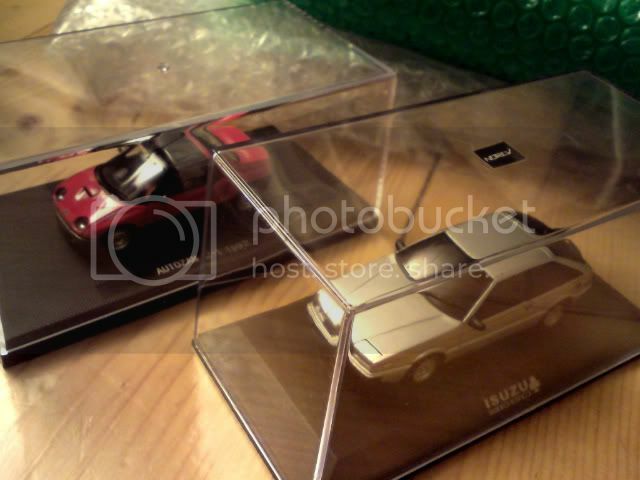 On to my new stuff now, my newly arrived Ebbro Autozam AZ 1 and Norev Isuzu Asso Di Fiori. It's my first Ebbro model and I'm really impressed with the detail. 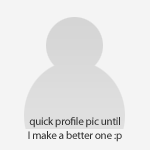 The seller on eBay seems like decent as well. He has a Honda Beat from the same series which I may well invest in Seller is called 'maruishi-trading' on eBay. Weird thing is, his AZ 1 was the cheapest out of any I've seen on eBay, and yet his Piazzas are really dear - though he does carry the whole range of them - the Asso di Fiori, the XE, the Space Lounge and the Irmscher \ Irmscher Nero HBLs. Yes mate, the clear plastic tops. Would love a quote on an Altaya top when you get a minute. Hmms. I will have to make my mind up over whether or not I want a yellow or silver Beat. If you'd have had an AZ 1 I would have had that off you. If Ebbro are going to be daft like that then they can't expect suppliers like yourself to buy from them. Seller is called 'maruishi-trading' on eBay.  One of my favourite eBay sellers...never bought from but sure I will one day, always got such interesting stock. Really tempted by some of the DISM stuff! You're right, it all seems quite expensive though, probably why I've resisted so far. I don't have too many Ebbro, mainly some of the older stuff like MkI Civic, MkI Civic RS (shame we didn't get real ones of those! 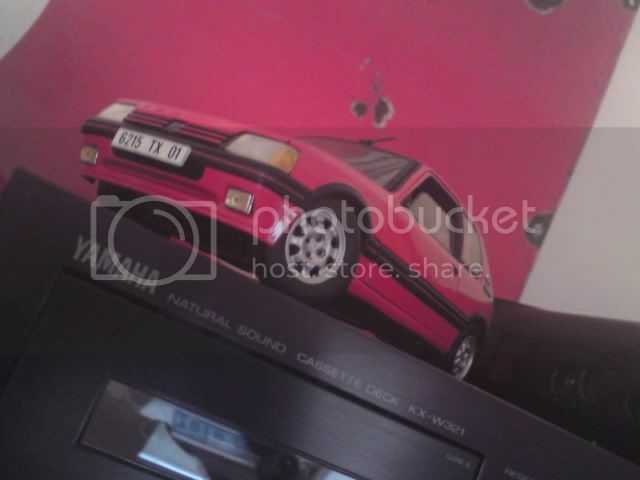 ), Toyota Sprinter Trueno Corolla thing, Toyota MR2 SW20, can't remember what else really. All bought for not much more than Ã‚Â£20 ish each. I don't think I'd want to pay more than that for them. Seems to be the way things are going, what with Neo pricing me out of their range going from mid Ã‚Â£30 to late Ã‚Â£40, there's not much change from a ton for just a couple of models! I presume they're all just trying to cover their costs with the way things are right now, but it's made me think twice on buying any of their products so if everyone else feels the same way, the tough times will only get tougher....vicious circle really! We are still stocking Ebbro - I take the view that even at a higher price its broadly comparable in both quality and price to Minichamps and tbh we will probably carry a bit more Ebbro next year dependant on whats available. A lot of manufacturers have increased prices this year though. NEO were probably the worst and we have only bought NEO if it was something really special and we knew we could sell it or if we already had an order. They do an absolutely stunning 1/18 scale Citroen CX GTi but as it has an RRP of something like Ã‚Â£140 so that won't be happening. 1/18 scale Neo?! I'm trying to picture that, but as the 1/43rd ones are intricate resin models I'm struggling! We are still stocking Ebbro - I take the view that even at a higher price its broadly comparable in both quality and price to Minichamps and tbh we will probably carry a bit more Ebbro next year dependant on whats available. Ah right....would you be able to get me a yellow Beat or would it be a special order job? I'm also after a Minichamps 1:43 scale Amazon estate Swedish police car. 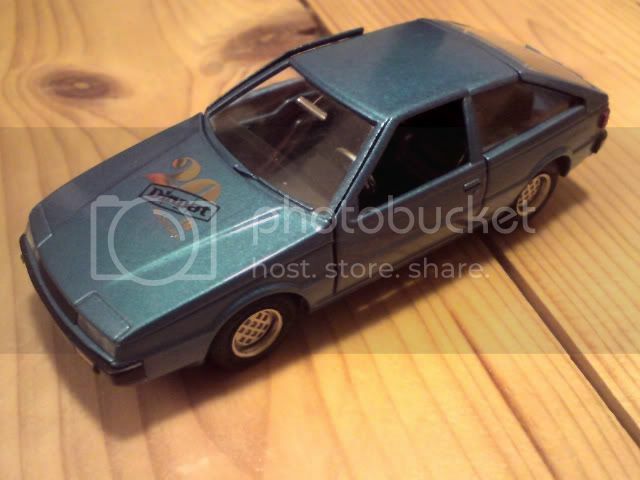 I'm also after a Minichamps 1:43 scale Amazon estate Swedish police car.